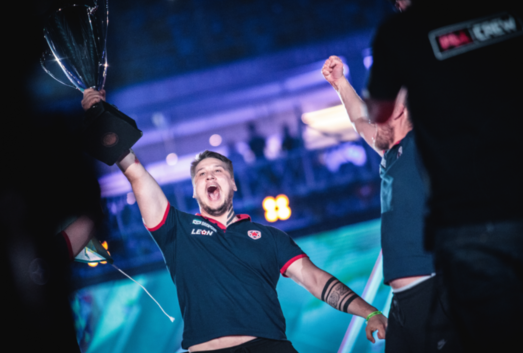 Gambit Esports secured the first title of the Major-champions for the CIS-region, overpowering the Brazilians from Immortals in the Grandfinal of PGL Major Krakow. 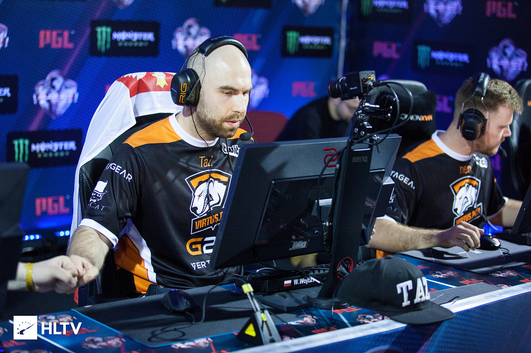 The match kicked off with a pick of Immortals — map Cobblestone. On the start-line, an aggressive game of Brazilians for the T-side was doing the trick, bringing them to 3-0, but then Gambit picked up two gun-rounds in response 3-2. Changing for the slower tactics, IMT increased the gap up to 8-2. Almost all clutches were successful for Immortals, who reached a confident victory in the first half 12-3. In the second pistol-round steel performed a crucial triple-kill and picked up a round for his team. The following force-buys didn’t work out for Gambit and Immortals gained the upper hand on Cobblestone at 16-4. #IMTCSGO wins first map against @GambitEsports! Shouts out to @IMTHEN1 22-1-4! The game was resumed on Train — a choice of Gambit Esports. Despite the failing anti-eco in the 2nd round, the CIS-squad managed to keep the initiative in their hands and, eventually, secured even greater advantage at 6-1. An excellent game by kNg and HEN1 helped Immortals pick up more rounds for the defense, but still not to retake a lead. 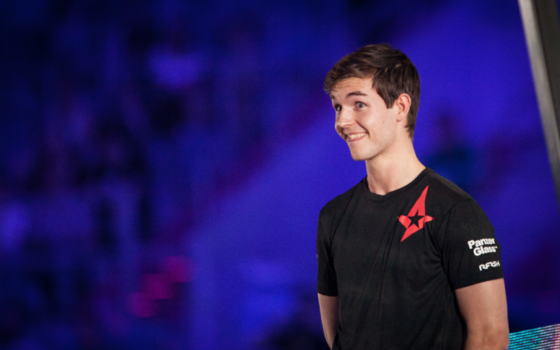 9-6 in favor of Gambit, performing for the Т-side. Following the outcome of victorious pistol-round and anti-force, IMT soon leveled the score at 9-9. 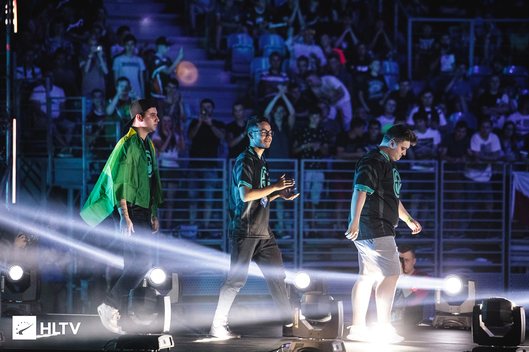 However, the Brazilians quickly lost the initiative, as, picking up only a pair of rounds and losing the most important ones, due to unforgivable mistakes, Immortals lost the chance to finish the final on Train. 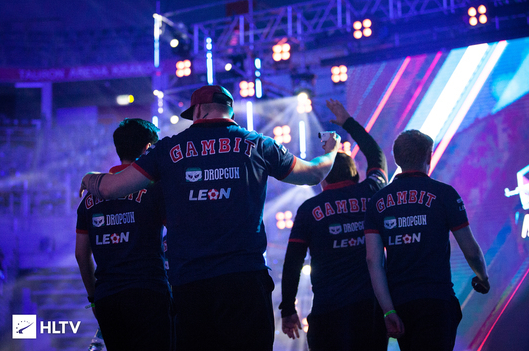 Gambit Esports won on the scoreline 16-11. The last word was said on the decider-map Inferno. CT-sided, Gambit kicked off with a highlight reel again and were following this pace in the further gaming, quickly gaining an advantage. 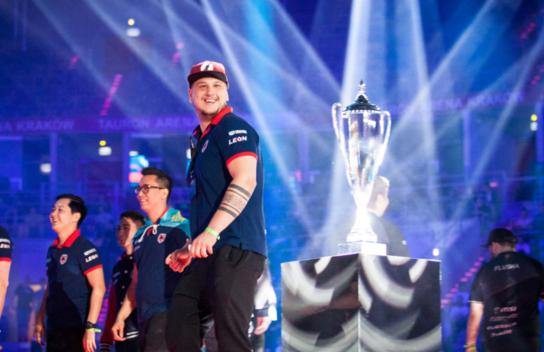 AdreN and HObbit were perfectly controlling B-plant, while mou with his AWP helped to defend the А. 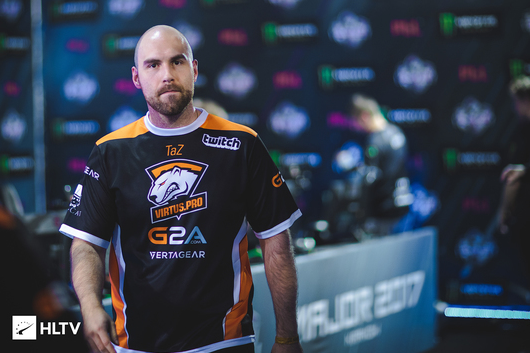 Only at the end of the half, kNg and steel with their entry-kills presented their team a few rounds more 11-4. CT-sided, Immortals quickly decreased the backlog to 11-8, after which the clutch from HObbit brought Gambit the 12th. In a round Gambit shone with one more clutch by Zeus, which destroyed the economy of IMT and moved the game to 13-9. 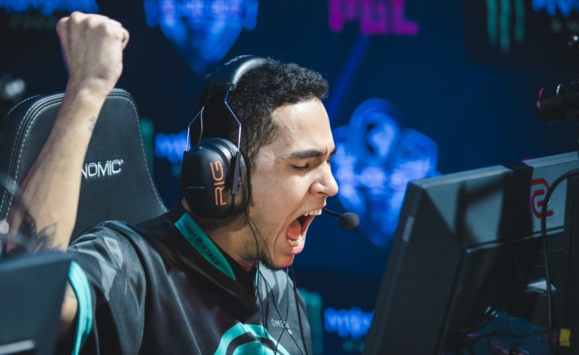 With limited resources, Immortals failed to perform the most important comeback and were defeated on Inferno 16-10. 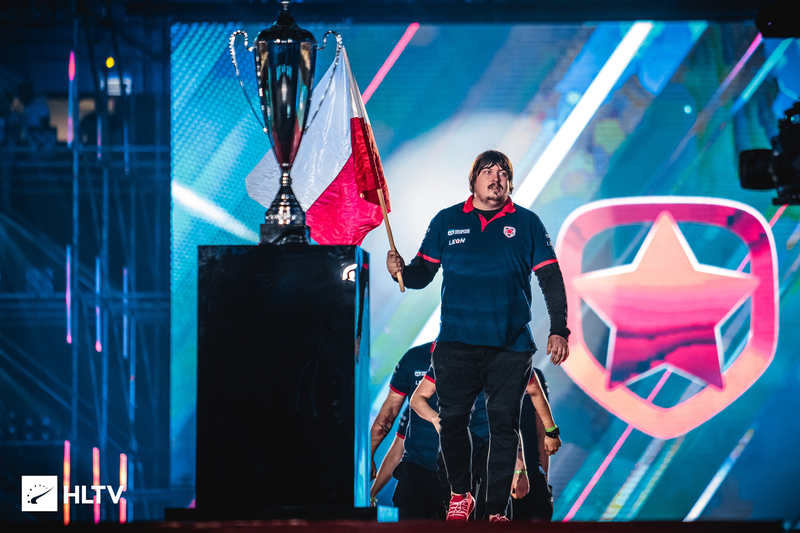 Following this outcome, Gambit Esports — the champions of PGL Major Krakow 2017. The CIS-team earns $500.000, while Immortals stopped on the 2nd place, taking home $150.000.